Anoushé Husain , 30, is a paraclimber who is currently ranked 2nd in the UK with just over a year's worth of training. Born with a missing right arm below the elbow, she is also a cancer survivor, and lives with multiple health conditions. However, she has never let society dictate the direction of her life and each day, breaks the mould and challenges her own beliefs about her own potential. Anoushé openly talks about her life, and how she remained resilient in the face of adversaries. She also talks about issues that society is yet to address enough. The civil servant and policy advisor highlights the plight of those stigmatised by society in a bid to change the misconceptions around such groups. The climbing wall has been a catalyst for her physical, emotional, and social change. Anoushé still battles with Ehler Danlos Syndrome, a rare disorder that affects the tendons and soft tissue around joints, and yet concentrates on conquering the climbing wall. She is an Ambassador for LimbPower, a leading charity for amputees and those with limb differences. She is also one of the faces of the ‘This Girl Can Climb’ campaign. Poppy Jaman OBE is regarded as a pivotal figure in the mental health campaigning community. As CEO of the Central Mental Health Alliance (CMHA), she is working with senior leaders of London businesses to share good practice on reducing the stigma and improving the literacy of mental health in the workplace while identifying practical steps that businesses can take to help their people remain well. She was CEO and founder of Mental Health First Aid (MHFA) England for nine years and is now an ambassador. MHFA England is a training organisation that provides tailored programmes to raise awareness of mental health and offers practical support to a range of communities including businesses, schools and the armed forces. 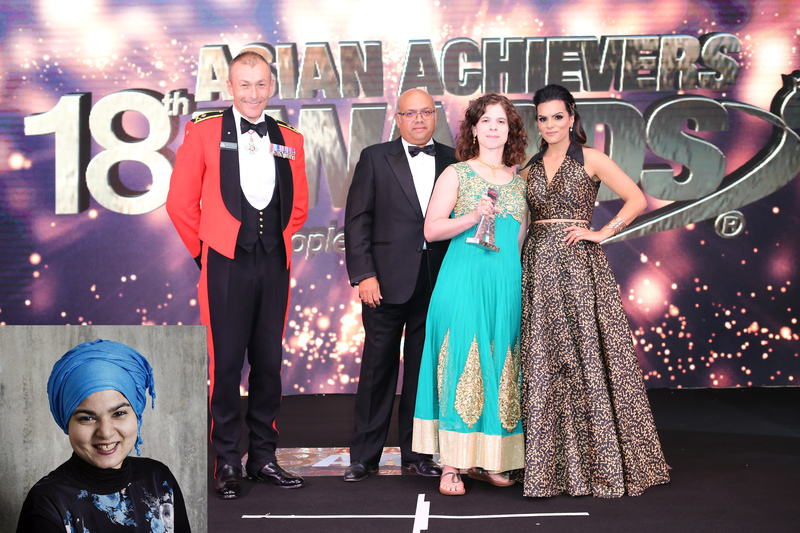 Poppy helped develop mental health programmes in Sylhet and Dhaka. She’s also assisted the development of Youth MHFA in India and supported initiatives in Pakistan and Tanzania. In 2018 Poppy was awarded an OBE in recognition of her services to people with mental health issues. 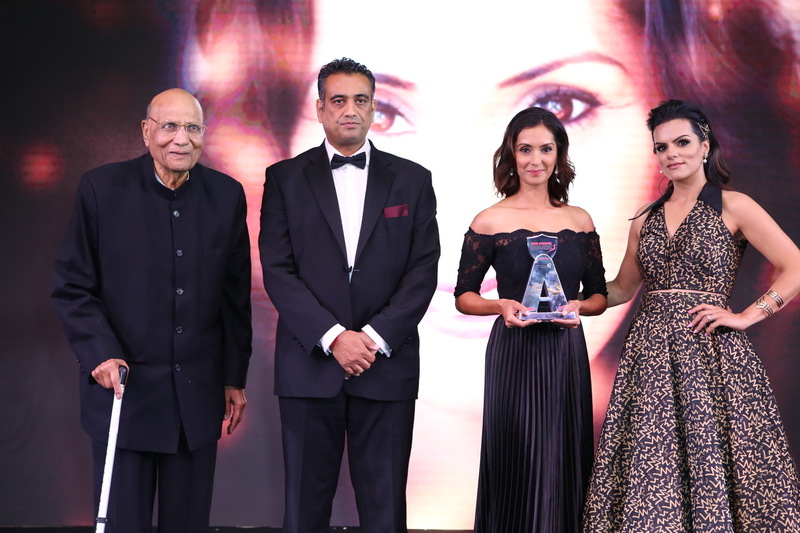 Babita Sharma is a documentarian, TV presenter, author and news anchor for the BBC. She has written a book on the history of the corner shop in Britain due to be published by Hodder Press in Spring 2019. It follows her documentary Booze, Beans & Bhajis: The Story of the Corner shop broadcast on BBC Four, BBC News Channel and BBC World News to critical acclaim. Most recently, Babita co-presented Supermarket Shopping Secrets for BBC One and Dangerous Borders: the story of India and Pakistan on BBC Two. The documentary series took her to the India and Pakistan border 70 years after partition and she followed in the footsteps of her family who were directly affected at the time of partition. 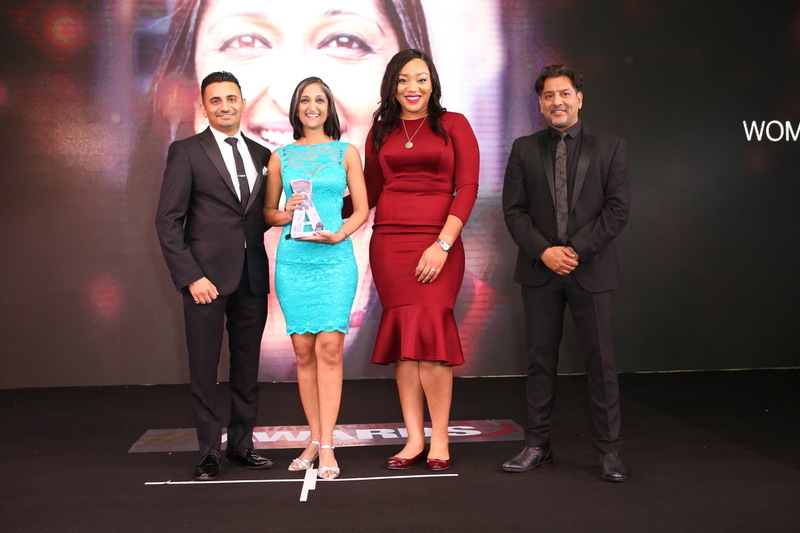 For seven years, Babita has presented Newsday on BBC World News, covering major global news events including the Trump-Kim Summit in Singapore, the Royal Wedding, the EU Referendum, Rio Olympics 2016 and the award winning BBC 100 Women series. Babita is passionate about diversity and mental health issues; mentoring BAME journalists and also working with charity Mind to raise mental health awareness in schools. AC Neil Basu Head of UK's counter terrorism policing, Neil Basu is the first officer of Asian heritage to hold the post in the UK. 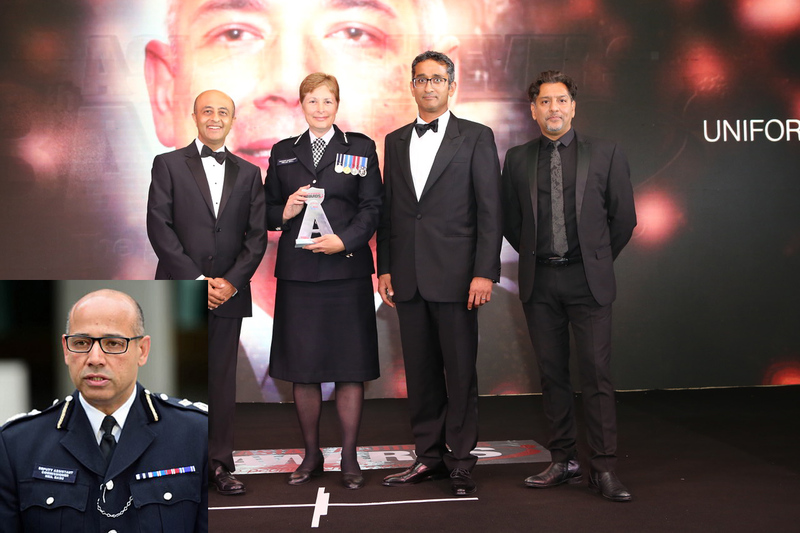 One of the toughest policing roles in the country, Basu was appointed as the Assistant Commissioner for Specialist Operations (New Scotland Yard) in March 2018, and is in charge of the force's National Lead for Counter Terrorism (CT) and Head of the MeT Police's Specialist Operations. Graduating from the University of Nottingham with a degree in Economics, in 1989, Neil subsequently worked at Barclays as a Corporate Analyst till 1991. The following year, he entered the police force as Uniform Police Constable at Battersea, and in 1996, he was transferred to Brixton as a Uniform Police Sergeant and was later promoted to Detective Sergeant Brixton and Streatham. He held the position till 1999, until he occupied the role of Detective Inspector Merton till 2000. By 2003, he was a homicide SIO and was part of high-profile operations like Trident. Between 2006 and 2008, he served as Detective Superintendent within the Serious and Organised Crime Unit, where he gained invaluable operational experience in areas dealing with kidnapping and covert policing. Dr Anil Kumar Ohri A medical doctor with 25 years of healthcare and business management experience, Dr Anil Kumar Ohri is the CEO of Regent's Park Healthcare (RPH), a specialist cardiac services company he founded in 2002. RPH today, is the UK's leading independent cardiology services provider with diagnostic and treatment facilities penetrating to 42 UK locations. His company holds a staff of over 180 people and has performed over 100,000 cardiology procedures across its facilities. With a splendid case record, the company has received multiple industry awards for disruptive service innovation, Public Private Partnerships and entrepreneurship. 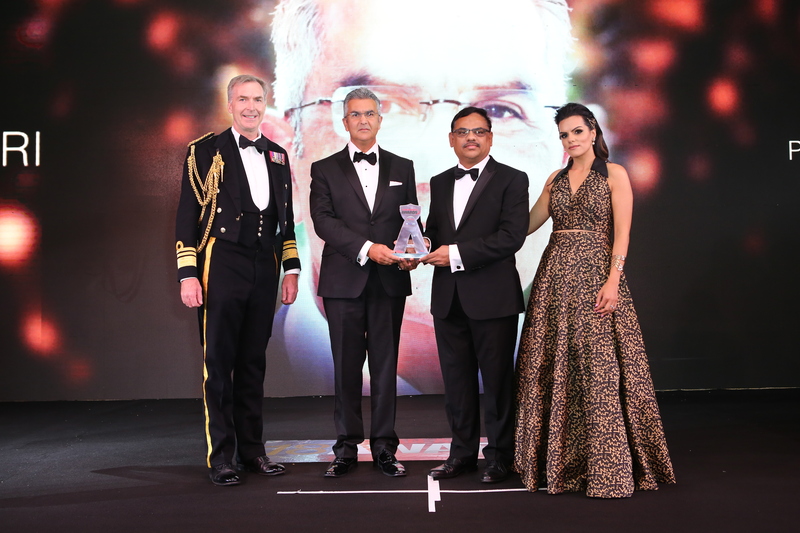 RPH is also the recipient of personal awards like the inaugural London Business School (LBS) Entrepreneurial Achievement Award in 2010, and the Healthcare Entrepreneur of the Year Award in 2011. Personally, Dr Ohri has also won several accolades. 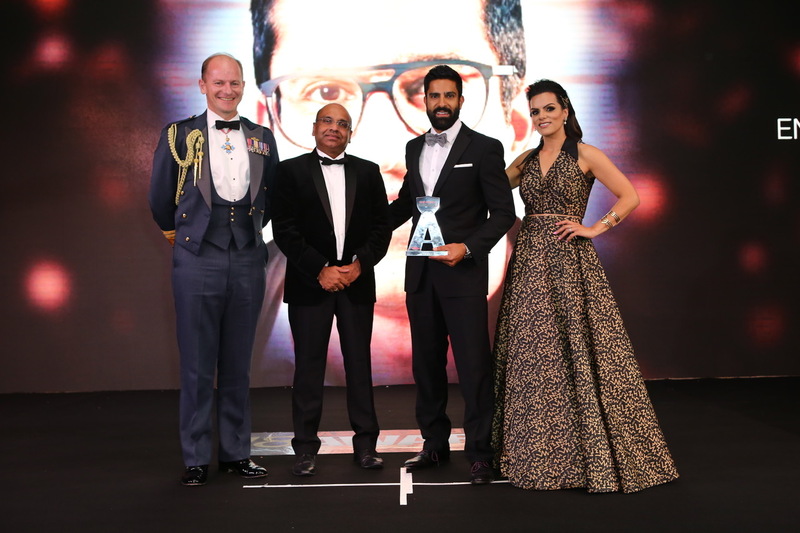 He is the 2018 winner of Director of the Year award by the Institute of Directors, London & South Region for Innovation, and received the award at a prestigious ceremony at the IoD headquarters in Pall Mall, London. He was also invested as a Freeman of the City of London in September 2018 becoming a Liveryman in the Guild of Entrepreneurs. Trishna Bharadia After a life-altering diagnosis in 2008, Trishna Bharadia has suffered through Multiple Sclerosis (MS) and today, lives with several long-term health conditions. She has dedicated her life to negate stigmas and inhibitions and restore dignity to those affected by rare conditions and fight for their share in mainstream society. Trishna works full time as a Spanish-English translator/analyst for a business intelligence company, and uses her spare time to bring patient voice into the healthcare journey, improve education and enhance awareness about disability and chronic illness and support BAME communities in the context of disability. She has successfully brought MS, chronic illness and invisible disability into the spotlight, helped raise awareness and improve education and services for patients, as well as helped pharmaceutical and healthcare-related companies to better engage with their patients in all stages of development. 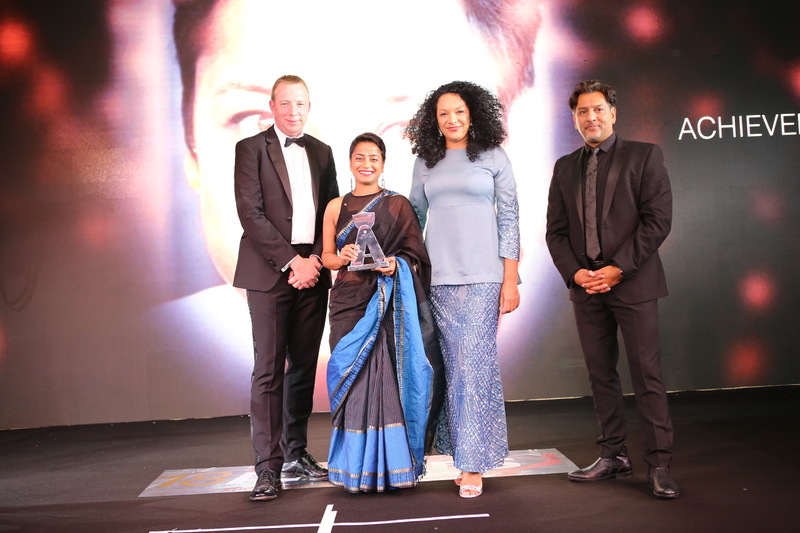 Trishna has particularly been monumental in raising awareness and education among Asians about MS. She has won multiple local, national, and international awards like Eye for Pharma International Patient Advocate Award 2018, Women of Achievement 2015, Southern Women of Achievement Award 2015, and We Are The City Top 100 Rising Star (Charity) 2017, amongst others. Adarsh Radia Following an Economics degree at The London School of Economics, Adarsh started his career as a Fund Manager before pursuing his dream of being an entrepreneur. Since then he has started several businesses across a range of industries from restaurants to eyewear to venture capital. In 2010, Adarsh together with his brother and 2 other cofounders, launched the highly acclaimed Dishoom, a collection of independent Irani cafes in London and Edinburgh which have claimed the top spot on Yelp’s user survey for UK restaurants among other accolades. When he’s not creating businesses, Adarsh is passionate about sustainable development and is an active sponsor of organisations such as Mama Hope and The AlphaBet Club. He is equally passionate about personal growth around an exponential mindset and affiliations with Singularity University, Abundance 360, Burning Man, Summit, help him fulfil these interests. On a more casual basis, Adarsh is a fee proclaimed bio-hacker with a very strong interest in personal nutrition and is also an MSA license holder and races in various motorsport events in Europe. Rishi Khosla is the co-founder of ACORN OakNorth, a fintech firm focused on unlocking the potential in bespoke SME lending globally using its data and technology platform, ACORN machine. In the UK, the firm operates as OakNorth - a bank that Rishi Khosla and his business partner, Joel Perlman, founded in September 2015 to address the mid-market funding gap in the UK. In less than three years, the bank has managed to build a loan book of £1.7bn, directly contributing to the creation of 8,500 new homes and 8,000 new jobs in the UK. Outside of the UK, the business operates as ACORN machine, a data and technology platform being licensed to other banks and lenders, enabling them to replicate OakNorth’s success with SME lending in the UK, in their own markets. In total, the business has raised over £364m, achieving a valuation of $1.4bn in under three years. Rishi is also an active venture investor and has provided early stage funding to several companies, including two multi-billion dollar companies: Indiabulls and PayPal. 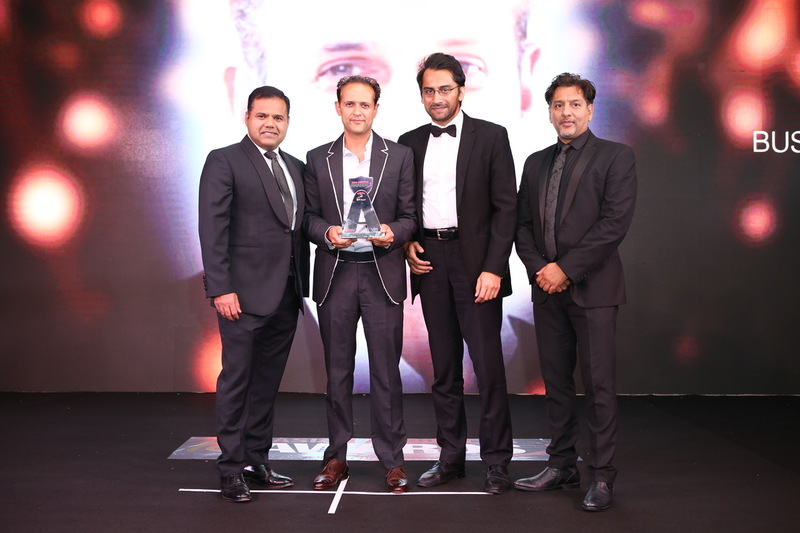 Atul Lakhani Sanjay Foods is a multi-award winning catering and event management specialist. From luxury weddings, corporate hospitality to parties and charity events Sanjay Foods have built a strong reputation for producing high calibre events through unrivalled commitment and passion. Located in the Midlands, Sanjay Foods operates nationwide and internationally. 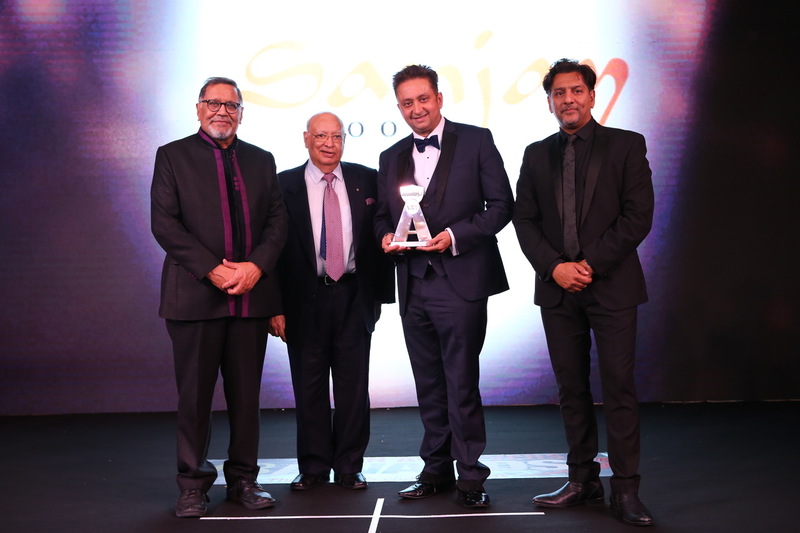 From their chefs to their highly experienced event managers, Sanjay Foods take great pride in the Sanjay Foods brand, its products and services. Led by CEO Atul Lakhani, who is described as a perfectionist in all he does, Sanjay Foods supports several charities and worthy causes. Joginder Sanger Chairman of Mastcraft Group of companies Joginder Sanger is one of the most successful entrepreneurs in the UK. He owns 11 prestigious hotels in and London including The Bentley in Kensington, Doubletree by Hilton in West End, The Washington in Mayfair and the Courthouse hotel in Shoreditch which is situated in a grade II listed Baroque-styled building. He is currently the Chairman of the Bhartiya Vidya Bhavan, London which promotes Indian arts and culture and a patron of Balaji Temple near Birmingham. He is also patron, trustee and donor of various other cultural, religious and social organisations such as Gujarat Hindu society in Preston, Khalsa College in Hayes, Singh Sabha Gurudwara in Southall, Sanatan Hindu Cultural Society & Temple in Bradford and Indian Gymkhana Club in Hounslow, to name a few. 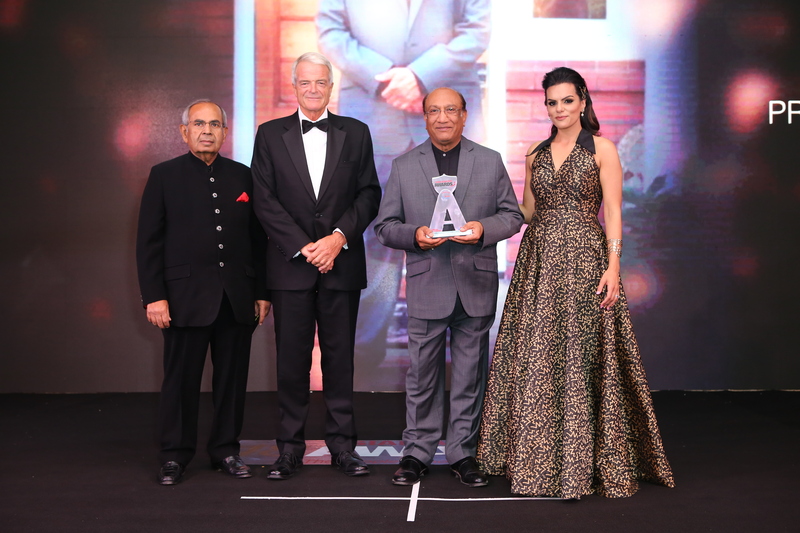 He has won many awards in recognition of his outstanding and lifelong dedication to philanthropic work in the UK and abroad. Vraj Pankhania Chairman of Mastcraft Group of companies Joginder Sanger is one of the most successful entrepreneurs in the UK. He owns 11 prestigious hotels in and London including The Bentley in Kensington, Doubletree by Hilton in West End, The Washington in Mayfair and the Courthouse hotel in Shoreditch which is situated in a grade II listed Baroque-styled building. He is currently the Chairman of the Bhartiya Vidya Bhavan, London which promotes Indian arts and culture and a patron of Balaji Temple near Birmingham. He is also patron, trustee and donor of various other cultural, religious and social organisations such as Gujarat Hindu society in Preston, Khalsa College in Hayes, Singh Sabha Gurudwara in Southall, Sanatan Hindu Cultural Society & Temple in Bradford and Indian Gymkhana Club in Hounslow, to name a few. 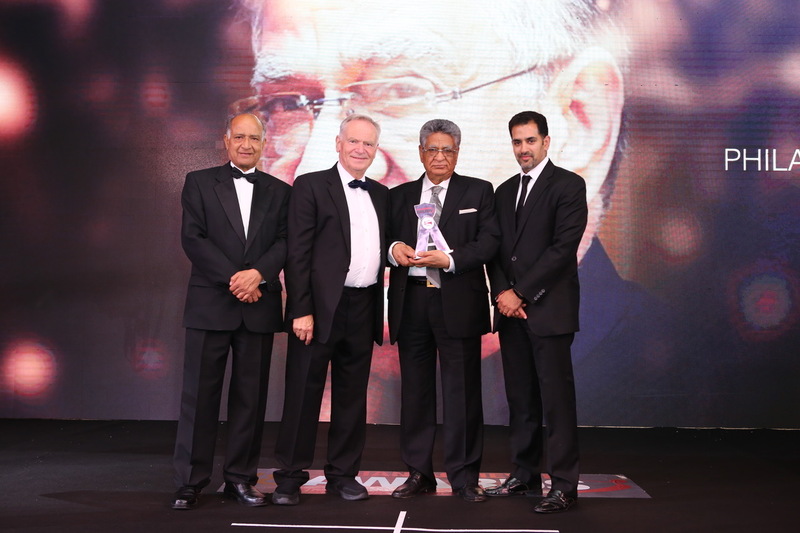 He has won many awards in recognition of his outstanding and lifelong dedication to philanthropic work in the UK and abroad. Vraj Pankhania is an exceptional entrepreneur whose commercial success in saving historic British buildings has allowed him to fund hands-on philanthropy, transforming the lives of thousands. A modest British African Asian with a heart for many countries he has made outstanding contributions to business, charity and spirituality. Arriving in London from Nairobi in 1969 he single-handedly created The Westcombe Group- one of UK’s most successful residential developers. He is committed to preserving historic buildings in the UK whilst turning them into first-class homes. He has donated millions to various projects. These include a trust to transform cancer treatment in India, distribute artificial limbs in Africa and donate to earthquake victims in Nepal. 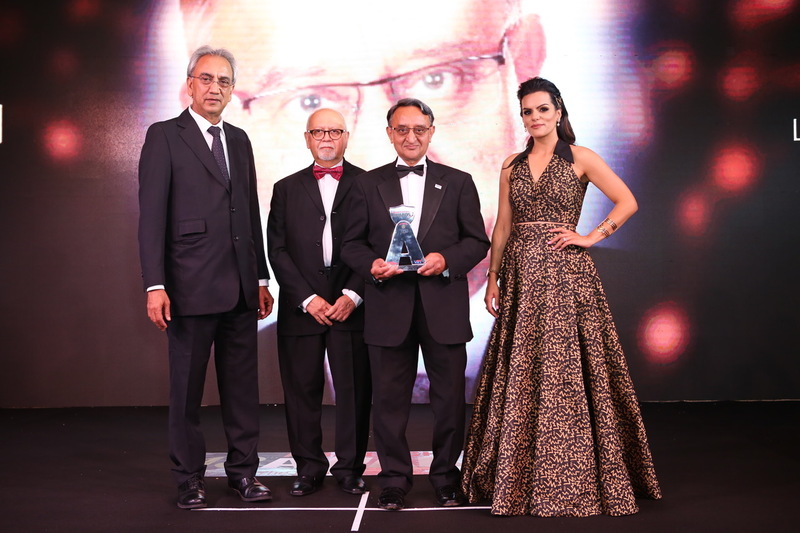 In 2008 he launched the V. Pankhania Foundation to provide focused strategy to his philanthropy. Vraj actively promotes social and religious cohesion and has hosted several landmark events including a week-long Bhagwat Khata at Wembley Arena in August 2018 for 50,000 guests. Dr Hasmukh Shah BEM is a GP working in the Rhondda Valley and was recently recognised in the Queen’s Birthday Honours List. He has worked in the NHS for nearly 43 years. Dr Shah has a passion for charity & community work. He is trustee of the charity Vale for Africa, Sanatan Dharma Mandal & Hindu Community Centre Cardiff and Heart & Race Council Cymru. He has raised thousands of pounds for various charities in U K, India and Africa. A Visiting Fellow at the University of South Wales, he is the Honorary Secretory of British Association of Physicians of Indian Origin doctors working in the NHS. Dr Hasmukh was invited to No. 10 on the 4th of July to recognise his contribution to the community and NHS, and presented with NHS 70 badge by The Right Honourable Jeremy Hunt MP.